Having shown up on my initial radar last year, RITUAL have continued to go from strength to strength magnetising on their shimmering smoothed over R&B influenced sounds. Returning with their latest single, Instinct, it looks like the London-based trio have hit in to a real stride as they look set to lead the way for '15 with what's quite possibly my favourite release of theirs yet. Take a listen below as their soulful vocals cascade over the track's playful melodies and futuristic beat. 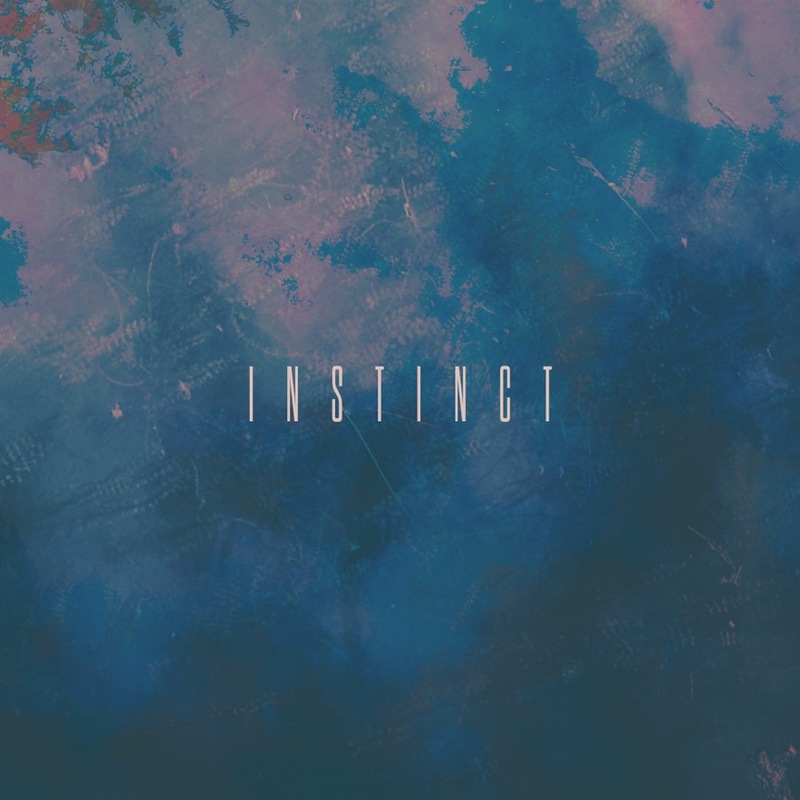 Instinct is taken from the outfit's second EP 'From The City To The Wilderness'. Speaking on its forthcoming release the band had the following to say "The title itself [From The City To The Wilderness] describes the atmosphere and backdrop on which we make our music. The noise and pollution of the city where we live, the constant roar of modernity set against a stillness - the quiet of an intact and natural environment. This has had a big influence on the songwriting - our voices and instruments coming up against our computers and the noise of machines, is an essential theme of R I T U A L"
'From The City To The Wilderness' will be released October 16th.